Take some time during your coffee break today to check out some of the best material from the Physiotherapy World, found here on Physiospot. Enjoy! High-Intensity Exercise Increases Substantia Nigra & Prefrontal Brain Activity in Parkinson’s Disease. 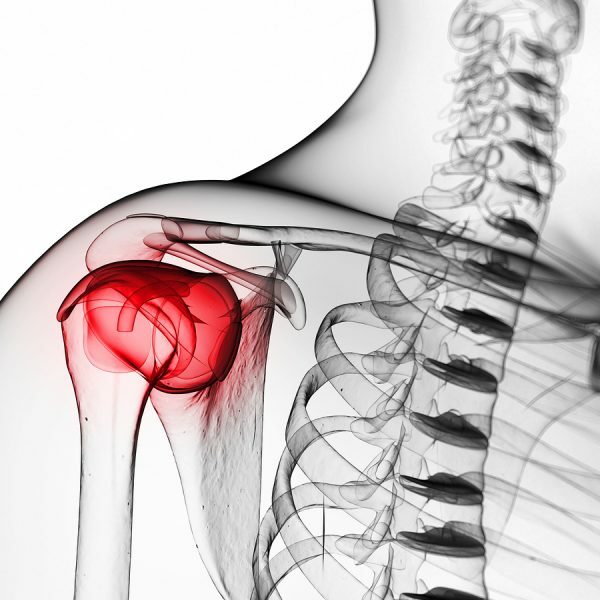 Explore causes of shoulder pain and impairment, and develop your clinical reasoning skills to differentiate between presentations with this short online course for physical therapists.